The internet of things, also known as IoT, like it or not—understand it or not—has, in recent years, successfully disrupted our daily lives to the point that even the non-technologically inclined have started to buy into the convenience, the comfort, and the valuable insights that it offers. 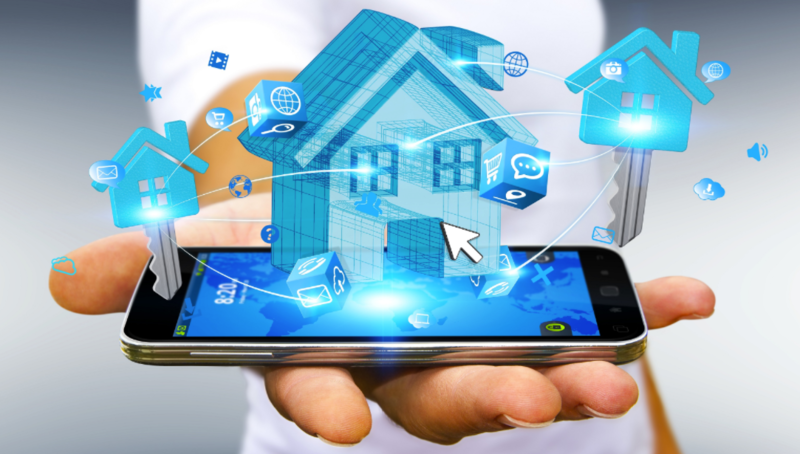 From connected home hubs, smart thermostats, remote door locks, and all the various app-controlled appliances, chances are, you already know how helpful IoT is in your everyday life. The truth is, IoT is growing in importance, both for industrial use and everyday use. It is making our lives better in so many ways, and it will likely continue to do so. Along with the problems we know we have, it is solving problems we didn’t even realize were a problem – that is until the solution magically appeared. IoT penetration in our daily lives is on the increase, too. The global market for IoT is on track to reach $520 billion by 2021, representing a growth of about 50 percent in each successive year since 2017. The term IoT refers to things that we use every day that also connect to the internet, allowing us to either control or receive data about that “thing” from our smartphone or computer. Emerging consumer trends in IoT that include smart active wear, smart athletic shoes, and connected vehicles that tell us everything from how close we are to the vehicles around us to the best route to take to avoid rush hour traffic. No matter what type of smart IoT application you use, most of you will agree that the information and convenience you get as a result has saved you time, money, and a lot of worry. IoT helps us work smarter, live smarter, and gain complete control over our lives, but it’s also supporting our wellbeing behind the scenes. In addition to our smart home devices, IoT is an essential technology in business and industry, as it gives businesses a real-time glimpse into the inner workings of their company’s systems. From the factory floor to the customer’s door, IoT delivers insights into everything from machine performance to supply chain and logistics operations. IoT allows companies to automate processes and save money on labor. It also reduces waste and improves service delivery, making it less expensive to manufacture and deliver goods and providing transparency into customer transactions. It allows companies to reduce costs, increase safety, and improve quality from end-to-end, which translates to a win-win for everybody. As a result, consumer goods are less expensive to produce, shipping is more predictable, and companies can grow, stimulating our economy while delivering a sense of satisfaction we can take to the bank.